Just finished this up for the VIP packages at Granite State Comic Con which I'll be at this coming weekend! See you there! 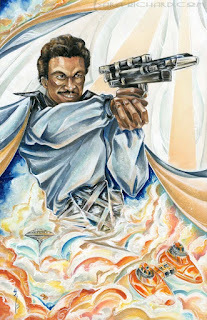 Lando will be at the show too!